We are manufacturer and supplier of commercial kitchen equipment, refrigeration equipment, cooking gas range, dosa plate, tilting pan, Display counter & other. Our range is known for its high efficiency & silent operation. 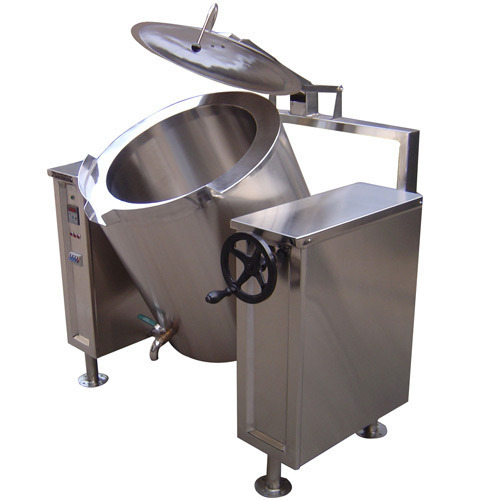 We are reckoned as an eminent manufacturer and supplier of Kitchen Equipments. We make use of technologically advanced machines and tools for manufacturing our products range.